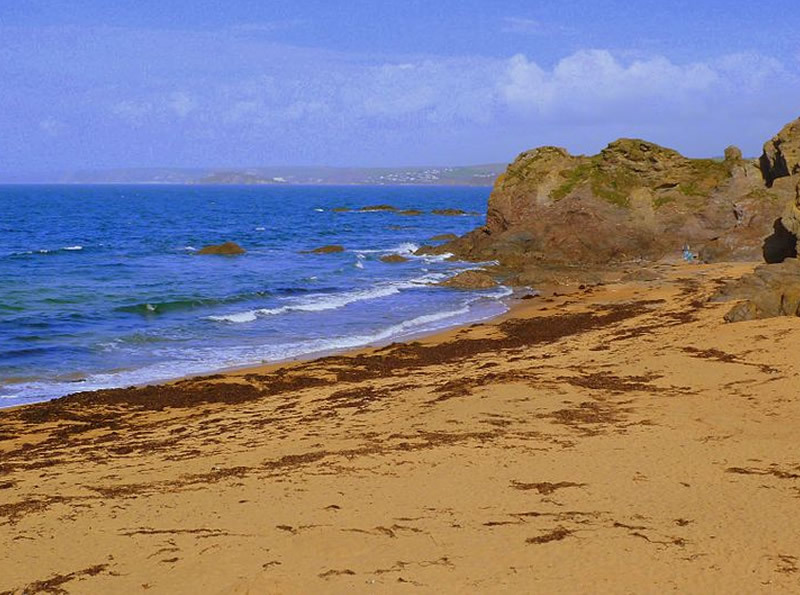 Check out the webcam HERE to see what it's like on South Sands Beach at the moment. 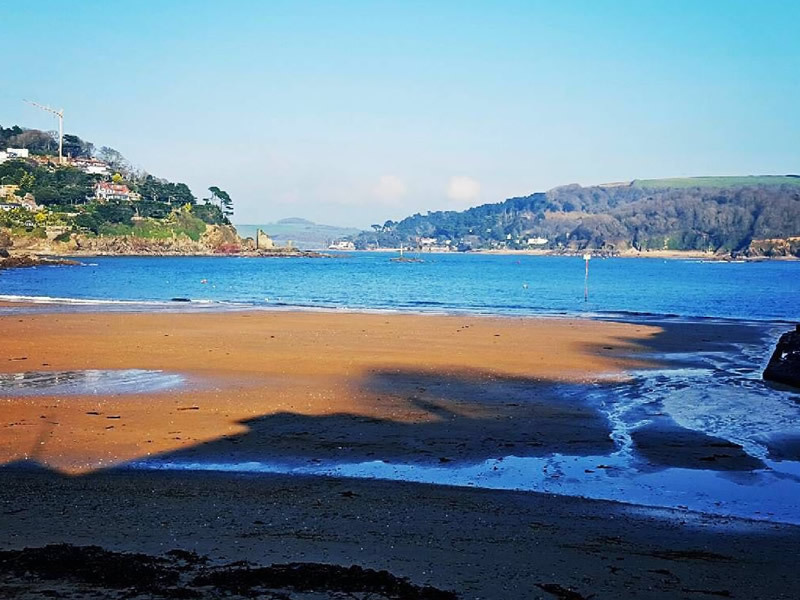 Tessa Dean from Taunton gives the low down on her family holiday in Salcombe staying at the Crab Pot. For great walking head over to Hope Cove – perfect of wildlife spotting and taking in the sea air! 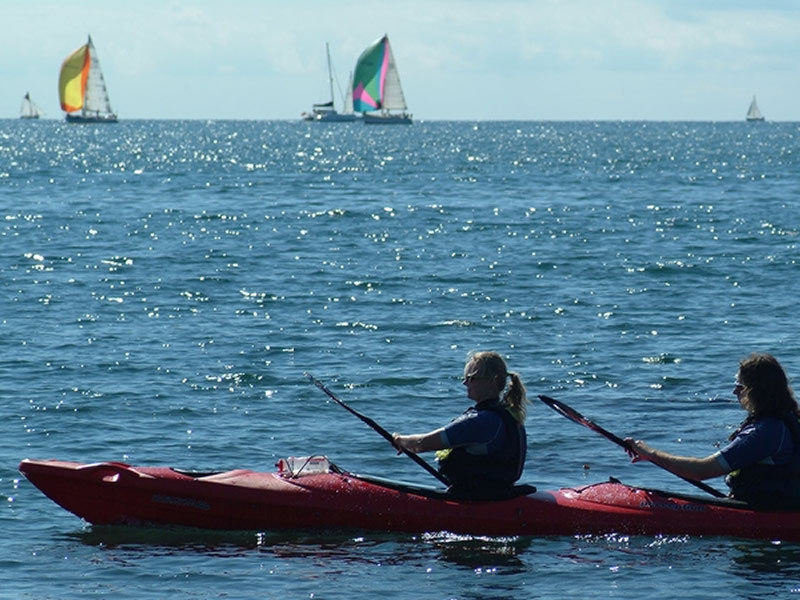 For hiring sea kayaks or paddle boards – look no further than South Sands Beach!